Heading out Route 26 from Frederick to Libertytown on the right you’ll see the Libertytown Shopping Center. If you pull in to the center on the left is Sunset Supply. 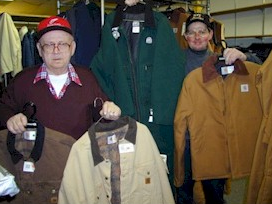 What makes this store special is equal parts huge inventory and friendly personal service you won’t find in the big chain stores. 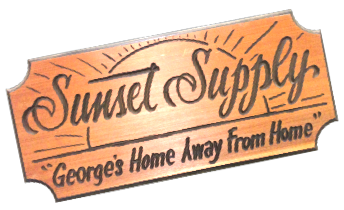 With over 5,000 square feet, Sunset Supply is your Frederick County source for work boots including Carolina, KEEN, Timberland Pro, work clothes, hardware, home supplies, feed products and much more.